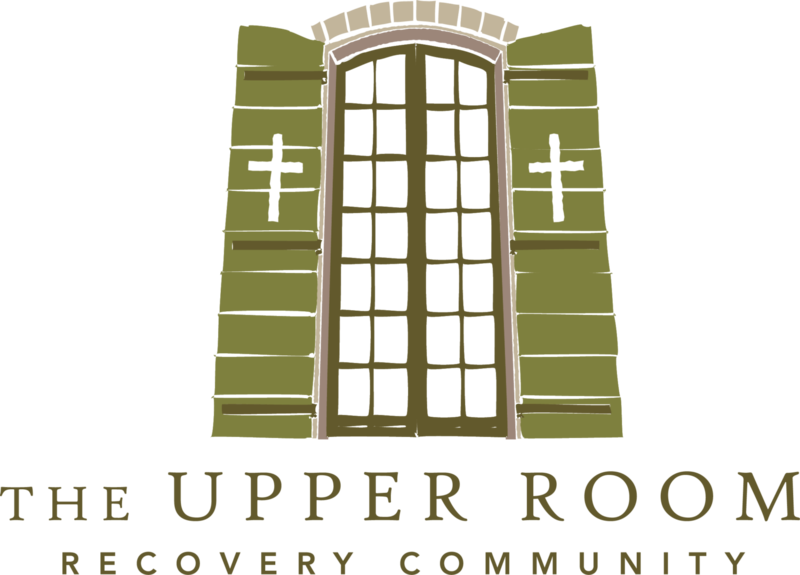 The Upper Room’s Dyngus Day celebration is returning for 2018! 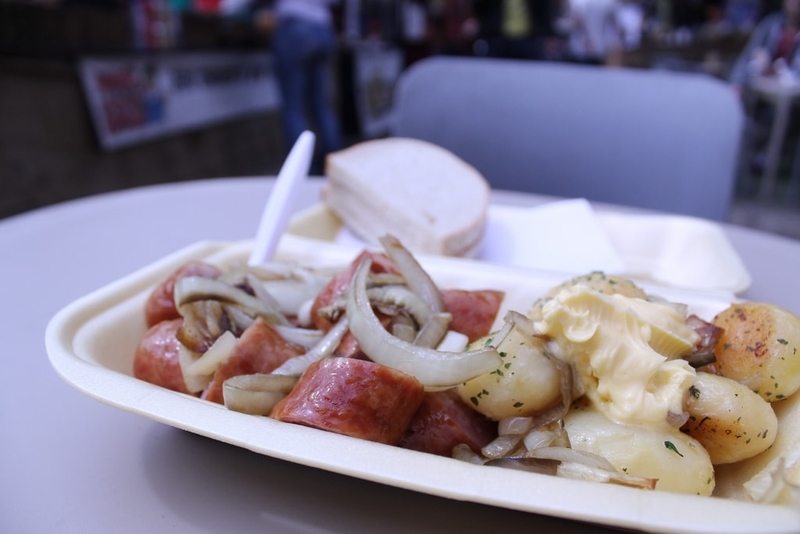 Come and enjoy a family friendly celebration of the fun and culture of Dyngus Day in an alcohol-free environment. For more information and to snag tickets, check out the Eventbrite page. Bring friends, bring family, and by all means spread the word about this event! We so appreciate it.